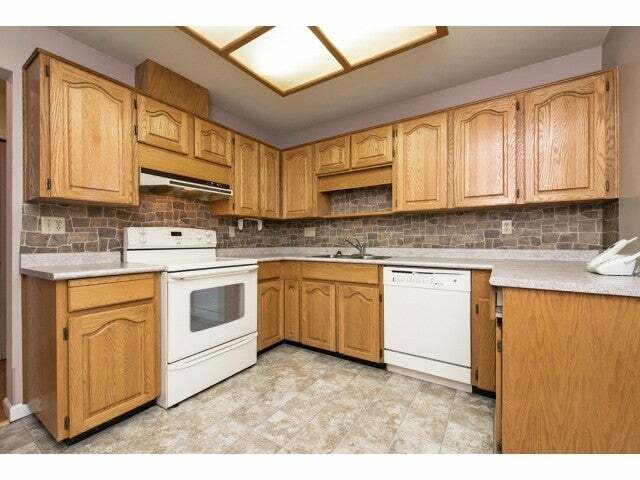 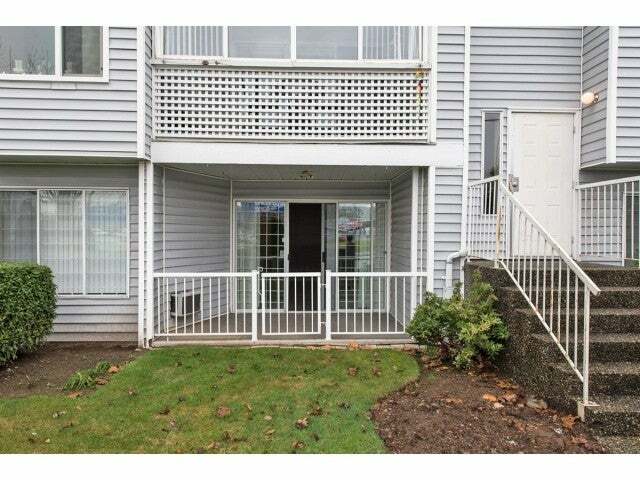 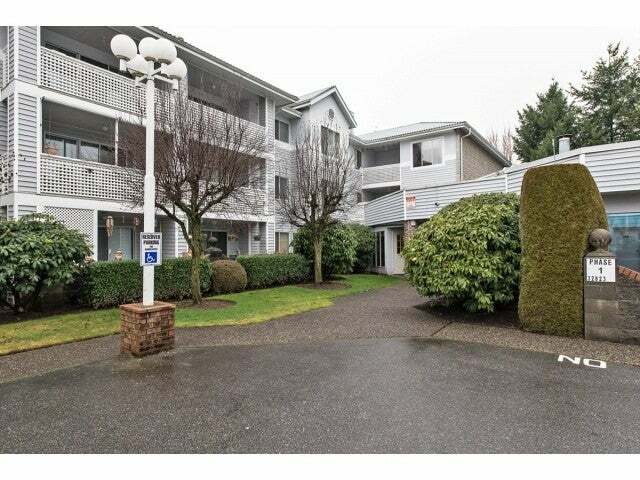 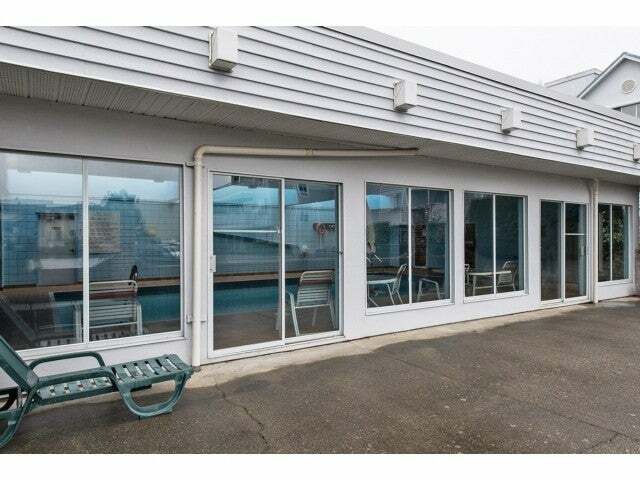 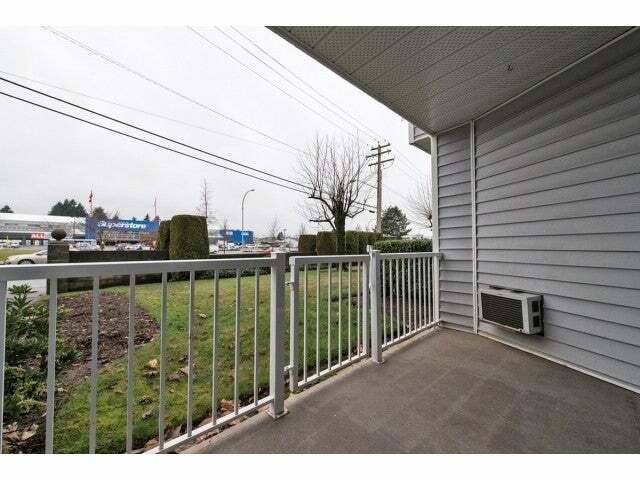 Lovely 2 bed, 2 bath 55 plus unit, features include garden patio, updated flooring, spacious and comfortable rooms, centrally located in Abbotsford. 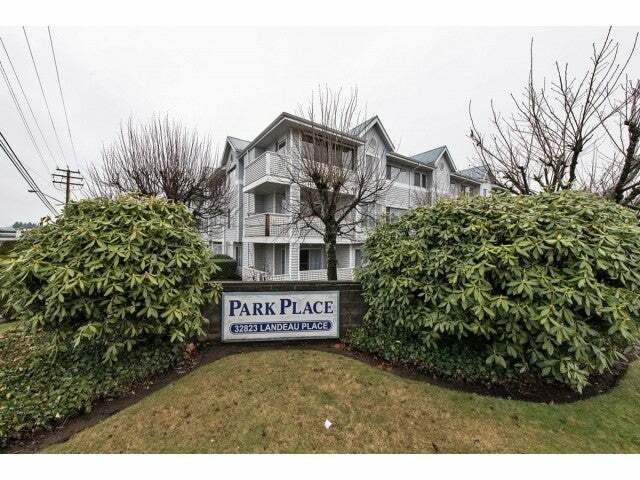 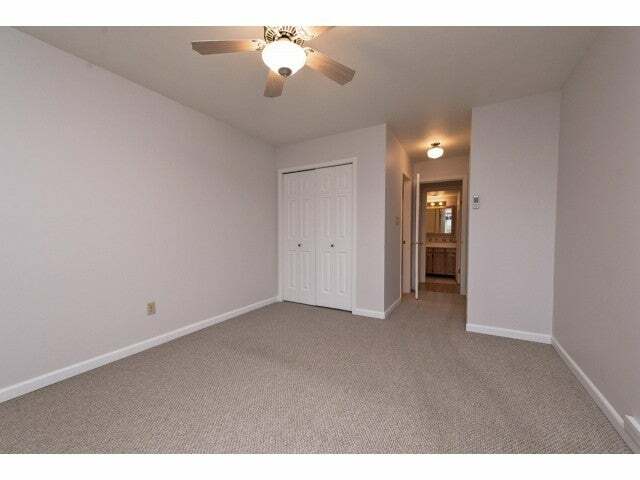 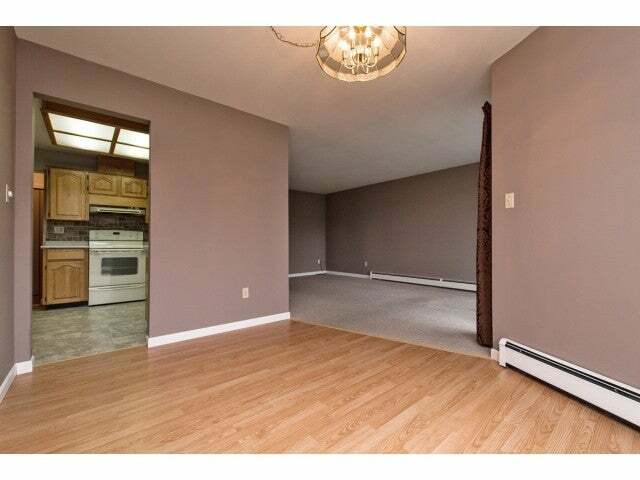 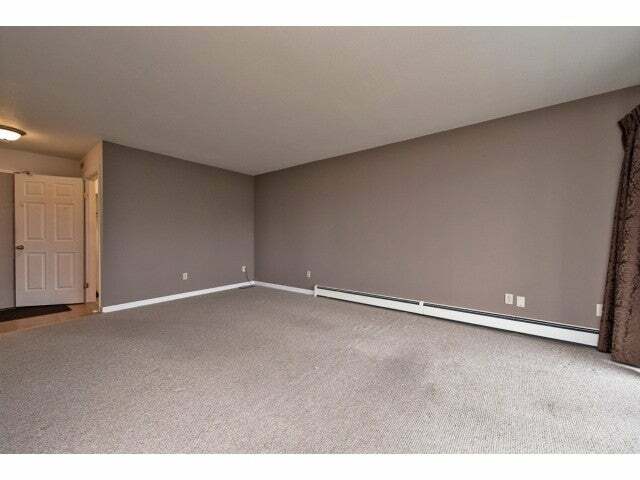 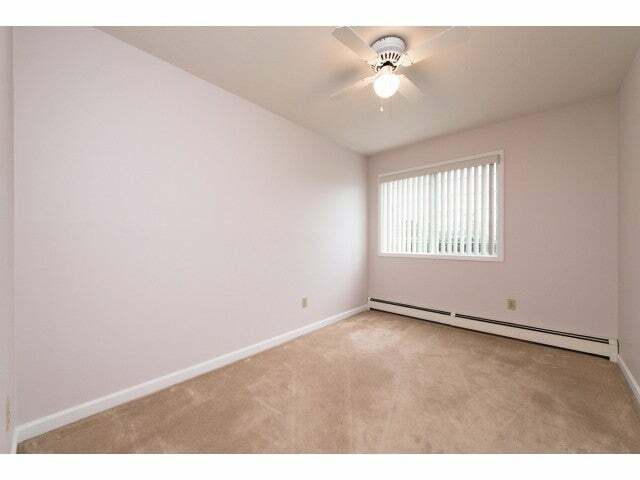 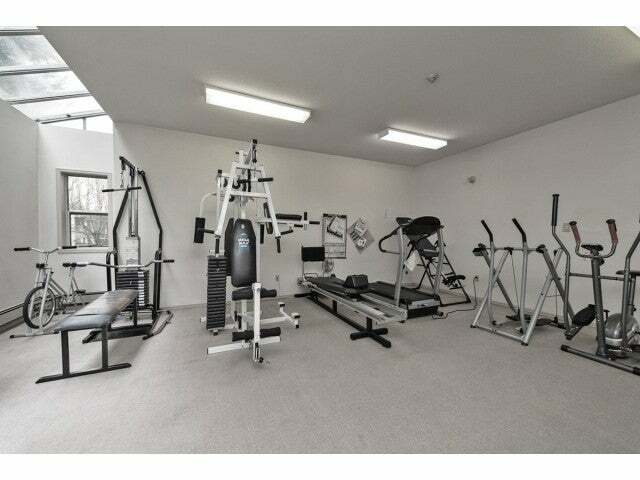 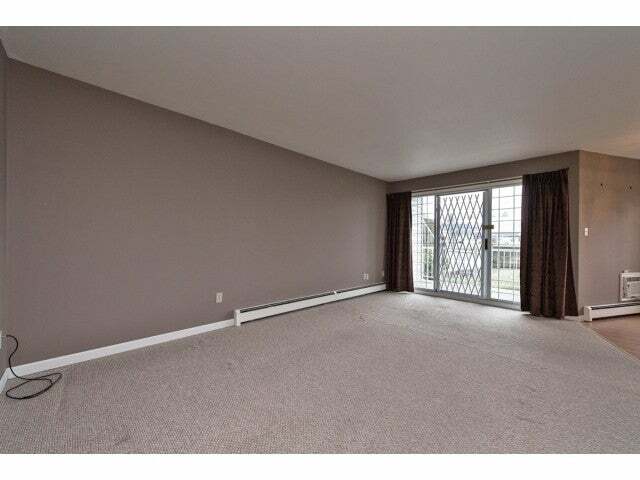 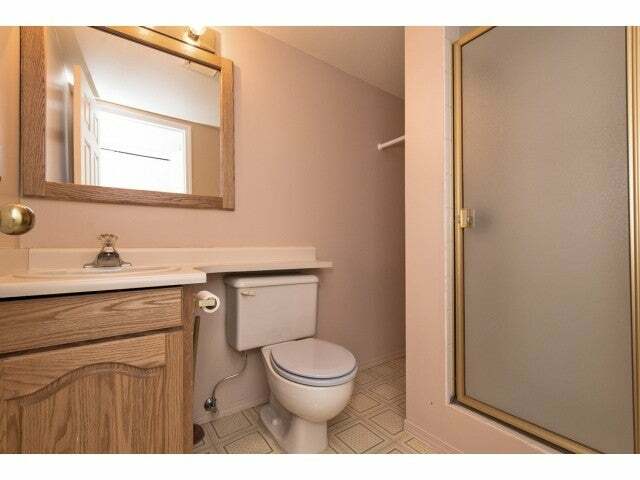 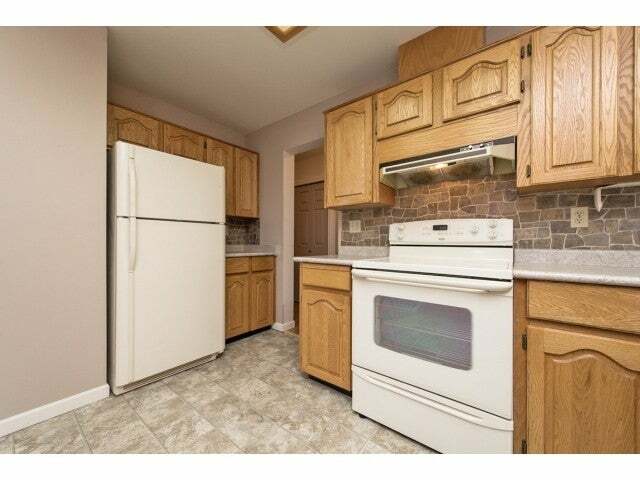 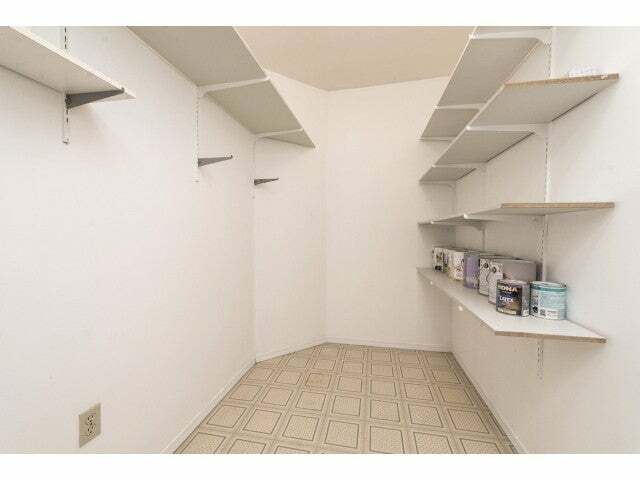 Close to bus routes, shopping and amenities. 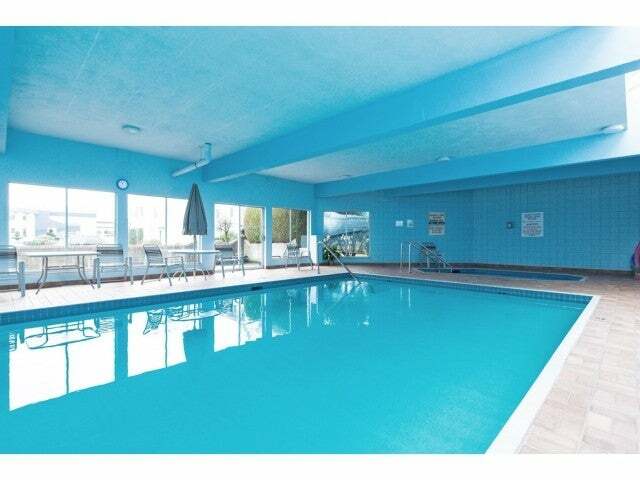 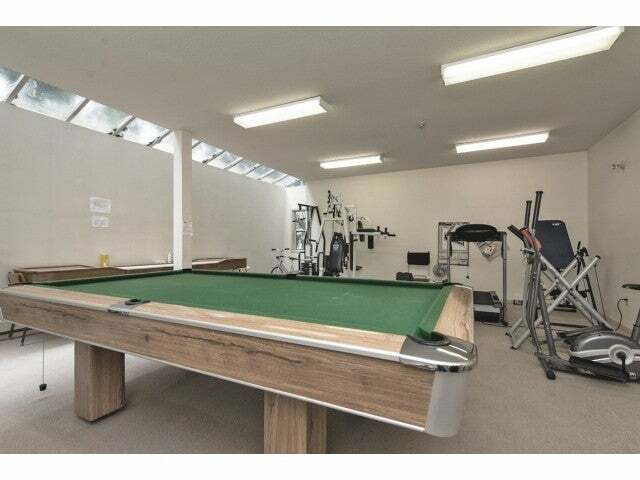 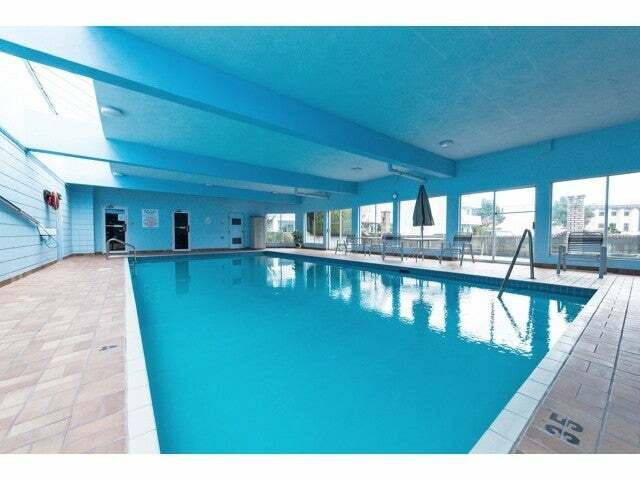 This complex features indoor pool, rec center, guest suite and covered parking. 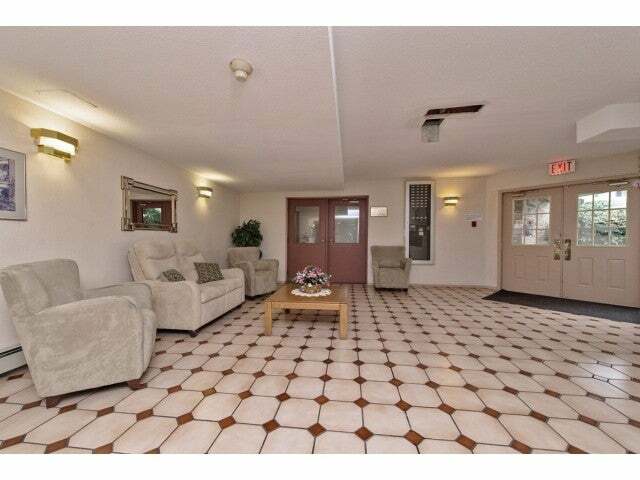 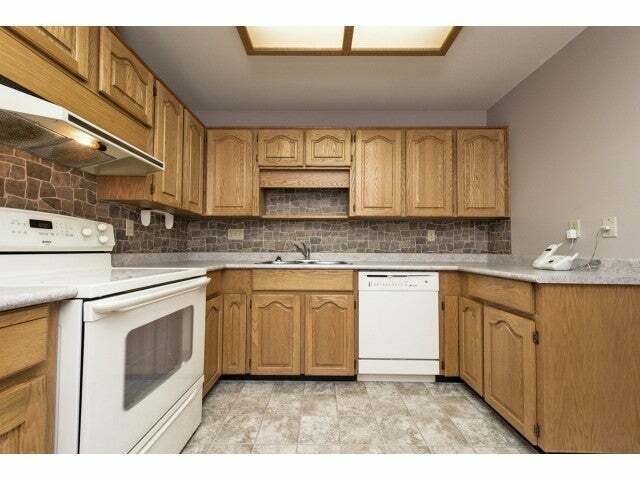 Call to view this immaculate condo.